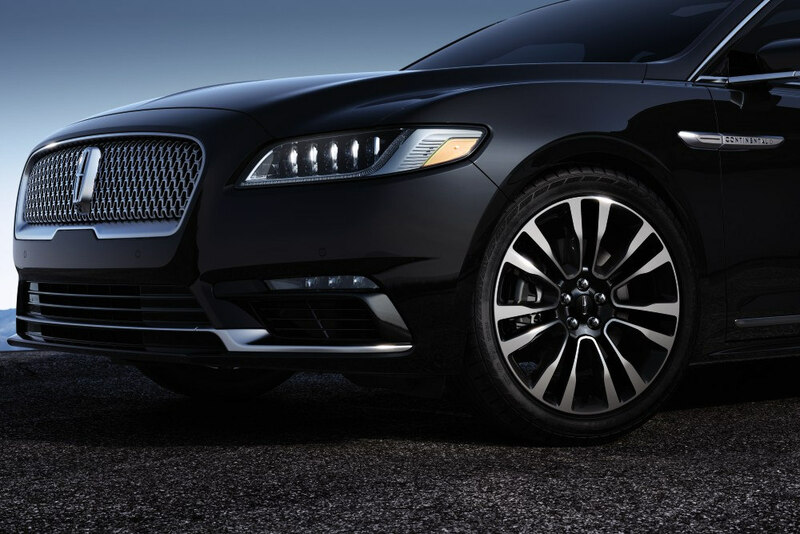 Lincoln has always been considered one of the classiest and most stylish luxury automobiles out there, and now the brand’s good-taste and sophistication has spread its influence all the way to China – and boy do they love Lincoln over there! 2015 marked the first full year of sales in China and, by the end of December, Lincoln had sold 11,630 models across the country. Lincoln’s success in China is likely due to both the 33 new Lincoln dealerships opened in the country (eight more than was originally planned) and Lincoln’s solid legacy of ultimate luxury and style. The reliability and personal experience of “The Lincoln Way,” a full-service, full-immersion lifestyle enhanced by the Lincoln brand surely didn’t hurt their sales, either. Lincoln’s huge success in China will continue to grow as the brand plans to reach 60 dealerships in 50 cities by the end of 2016, plus the reintroduction of the classic full-size luxury sedan, the Lincoln Continental. The Ford Super Duty badge has always assured folks that what they’re driving is stronger, tougher, and more reliable than any other truck out there. 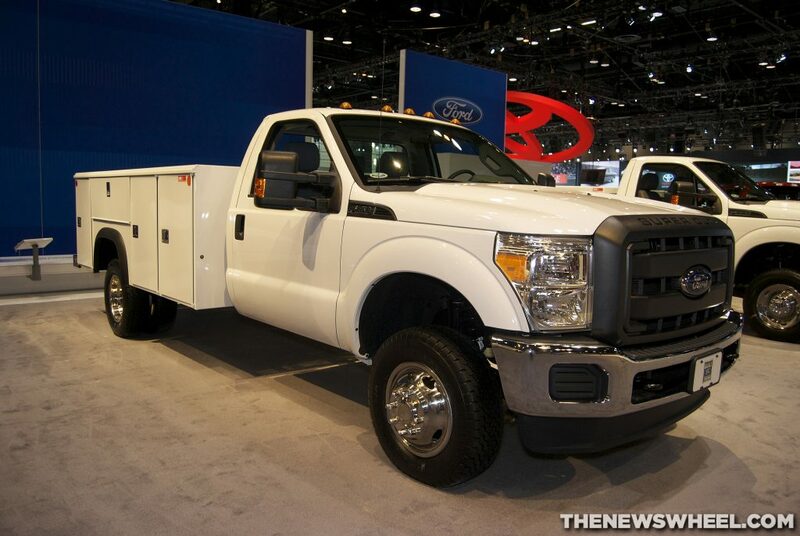 Ford proved this all over again with its biggest Super Duty stunt ever: eight F-150s plus an F-750 Tonka dump trunk hanging from one 2017 Ford F-Series Super Duty frame. Dangling from one enormous crane, the Super-Duty frame took on a collective 60,000 lbs. from the nine massive trucks hanging below it. Brackets were introduced to the frame in order to represent the axles that would be present on the actual truck. When the pressure was on (let us repeat: we’re talking 60,000 lbs. of pressure), the Super Duty frame held true, demonstrating no bends or cracks throughout the course of the biggest Super Duty stunt to ever grace us with mind-blowing capability. The all-new frame of the 2017 Super Duty features a wash of new technologies and engineering to improve rigidity and overall strength. We can’t wait to start selling these beasts at Shults Ford Lincoln of Wexford!